The Milk Market in Limerick is often compared to the English Market in Cork and is every bit as good if not better. 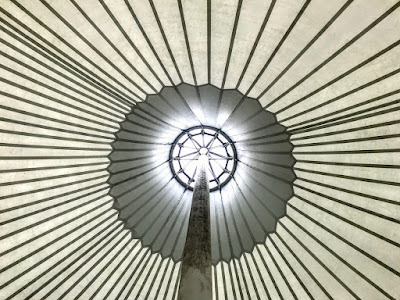 It is easy to find under the largest fixed tent in Ireland, and a balcony inside offefs free seating to eat and to take in the sights, smells sounds. The Milk Market, custom and tradition meet, while displaying ever-changing trends and tastes. This is one of Limerick’s two markets that are a reminder of the old ways of commercial life in the city. But the Potato Market on Merchant’s Quay is currently used as a public car park. 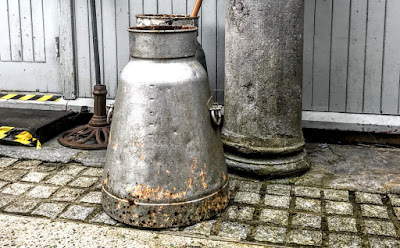 The Milk Market stands at the former Watergate, where Ellen Street, Carr Street, High Street, Mungret Street, Robert Street and Cornmarket Row meet in Limerick, and is surrounded by the foundations of the City Walls of Limerick. It is said that Limerick’s markets can be traced back to the 12th century, when Limerick was already a key trading port. The Milk Market stands within the mediaeval area of Irishtown, beside the site of the mediaeval Mungret Gate. It is a unique example of a city market complex displaying a wealth of masonry skills. The market is an irregular, quadrangular, multiple-bay single-storey limestone market building. 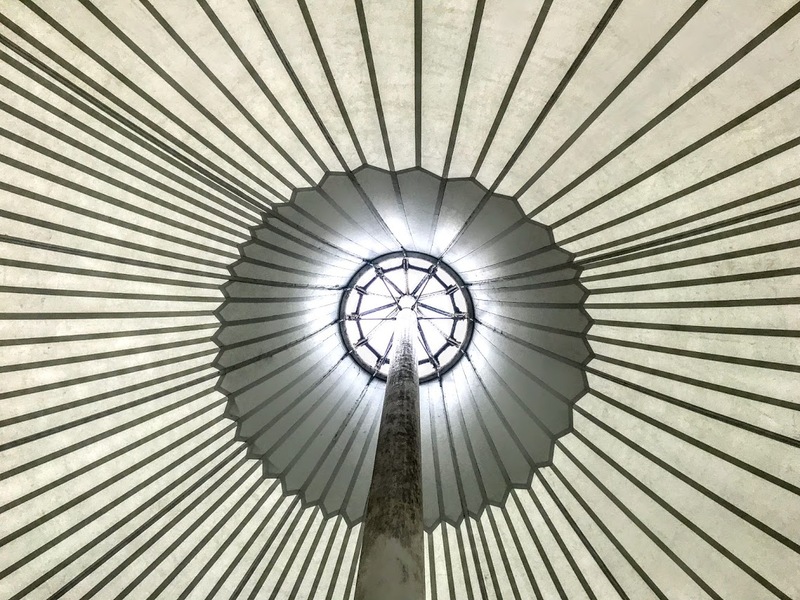 It was built in the 1840s, when it was first used as a corn market, and it is formed by four ranges around an enclosed courtyard market space. In the 1840s, public figures in Limerick argued that the dispersal of markets throughout the city, their fitness for purpose, and their general constitution and management, were not the best solution for the city. 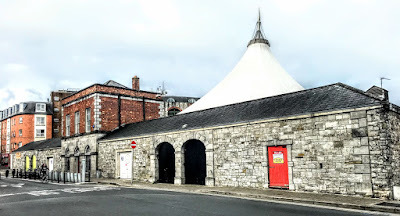 The Limerick Market Trustees were set up by an Act of Parliament in 1852 to expand and manage the affairs of markets within the city boundary and its environs. The Trustees consisted of representatives from three corporate bodies, the Corporation, the County Grand Jury and the Chamber of Commerce. Each body elected nine representatives who would serve on the board for a 12-month period. The first board of trustees was elected in 1853 and the first chairman was John Croker, who represented the County Grand Jury. 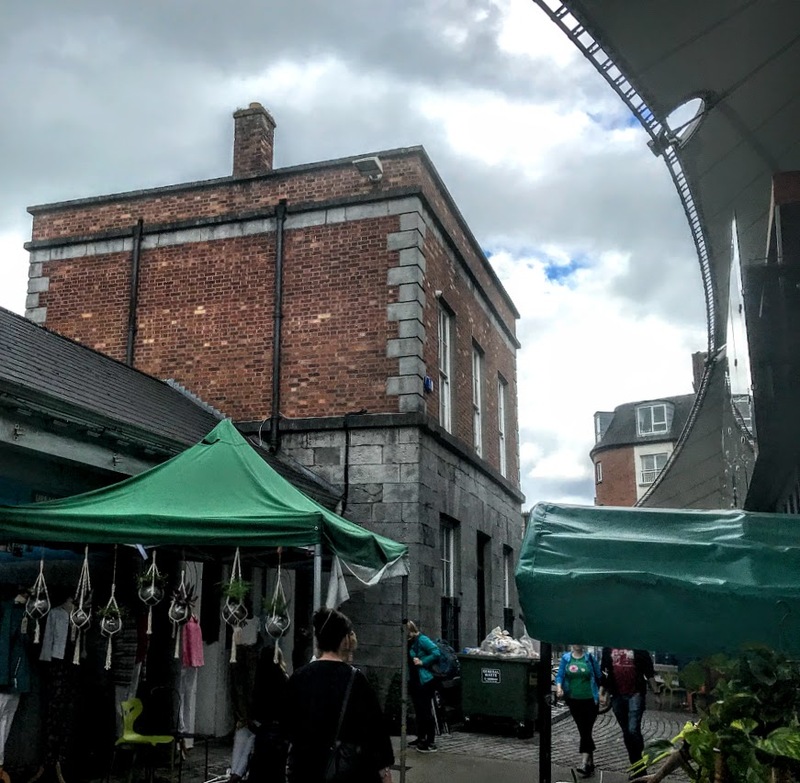 To fulfil the charter, the trustees raised finance and acquired a large parcel of land in the Garryowen area of the city where many of the markets were relocated, and the original market properties were sold off. The Butter Market, the Pig Market and the Hay Market were transferred to the new market, but trustees retained the Potato Market and the Corn Market, later known as the Milk Market. The Linen Hall was an early victim of commercial change as the linen industry in North Munster collapsed after the Famine. Many of the linen mills were adapted to grind Indian Corn brought in as famine relief. The Limerick Market Trustees defaulted on their mortgage payments in 1897. The Economic Life Assurance Society immediately sought a court judgment against the trustees, and this triggered a number of other claims against the trustees. Eventually, after the intervention of Limerick Corporation, the Court of Chancery appointed a receiver in 1898 by to manage the affairs of the Market Trustees. Limerick Corporation effectively became the official receiver for the market trustees. The Limerick Market Trustees continued in a form of economic ‘limbo’ for 90 years, throughout times that saw major economic and political changes. The advent of co-operative creameries spelled the end of the open markets for butter. The pig market went into decline long before Limerick’s four bacon factories closed their doors. The hay market became a victim of the improved means of motorised transport and came to an end in the 1930s. A vibrant cattle market came to an end in the 1970s. Meanwhile, the Potato Market lasted into the 1940s before it too became redundant. However, the Corn Market or Milk Market continued to thrive, even if the nature of the produce sold there had changed. As well as fruit and vegetables, there was a lively trade in fowl, home-made butter and home-made breads and cakes. The market for bedding plants and shrubs began to grow in the 1950s and expanded rapidly in the 1960s, and the Christmas market for turkeys developed. Throughout all these changes, the Limerick Market Trustees remained in receivership. 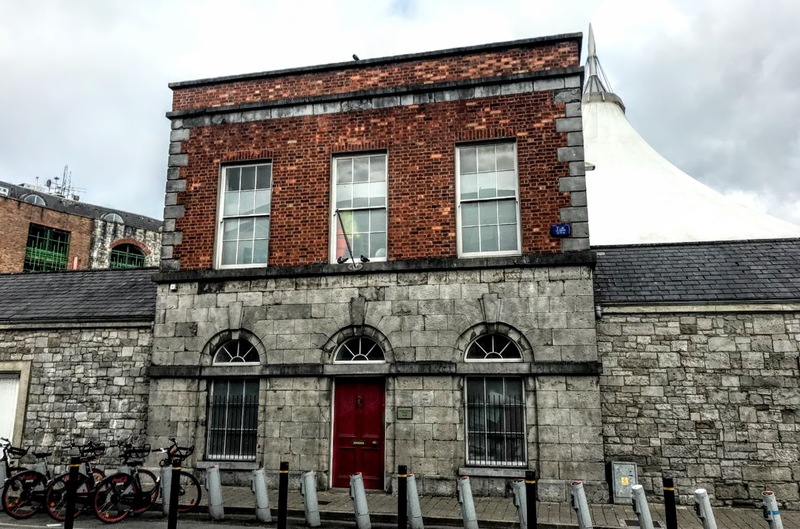 Then, in 1982, the decision to move the city fire brigade to new premises left Limerick Corporation with a sum large enough to pay off the outstanding debts of the Market Trustees. The receivership came to end in February 1988, ending the longest receivership in Irish commercial history. With the release of the trustees from receivership, it was possible to dream of an ambitious renovation of the Milk Market. The project won a European Heritage Award and the Milk Market reopened on 1 September 1995. In 2004, the Trustees identified an opportunity for significant new works that would make the Milk Market one the finest markets in Ireland. This vision was realised in June 2010, when the redeveloped Milk Market, designed by Healy Architects, opened as an all-weather, all-year-round market space, accommodating major markets on Fridays, Saturdays and Sundays, with occasional markets at other times, a new Food Pavilion, and many events, including a concert last year by George Ezra. The Milk Market won the RIAI Public Choice Award in 2011. Today, the market is one of the most attractive features in this part of the city.